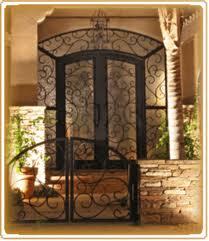 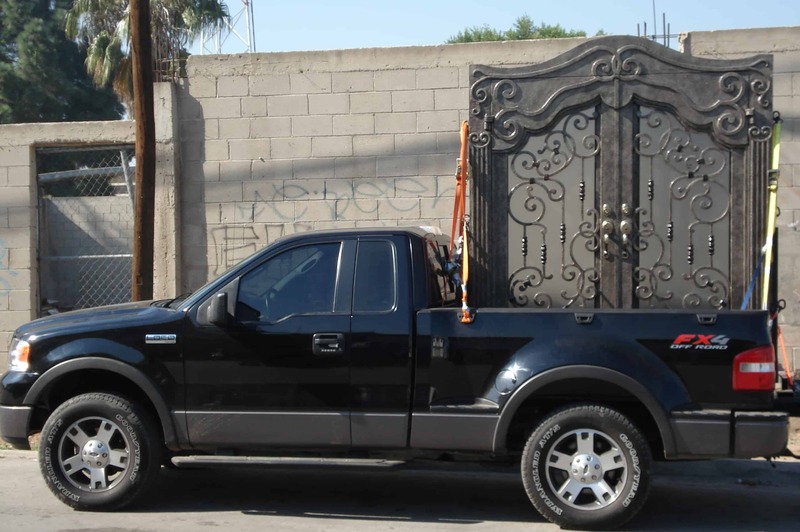 We fabricate any and all types of main entry doors. 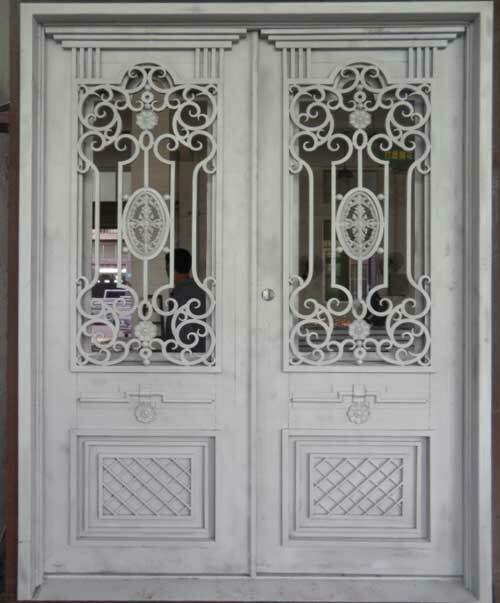 Most intricate design patterns can be forged or fabricated to your specifications. 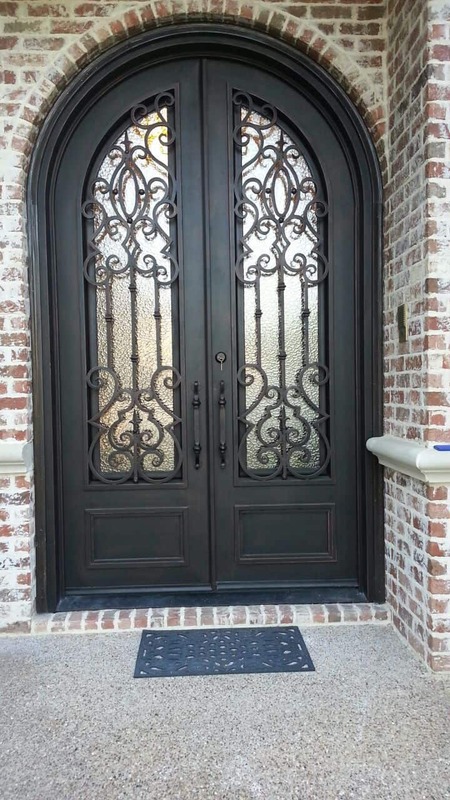 Our company fabricates any door shape to fit your main home entry. 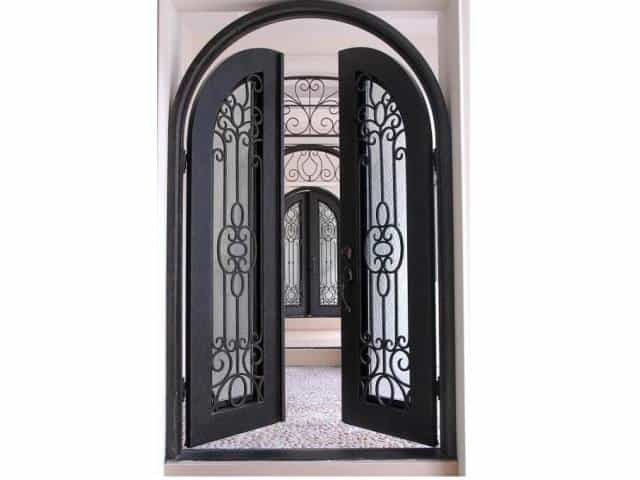 These popular door shapes can be fitted with lateral windows, separately or as part of the front door frame. 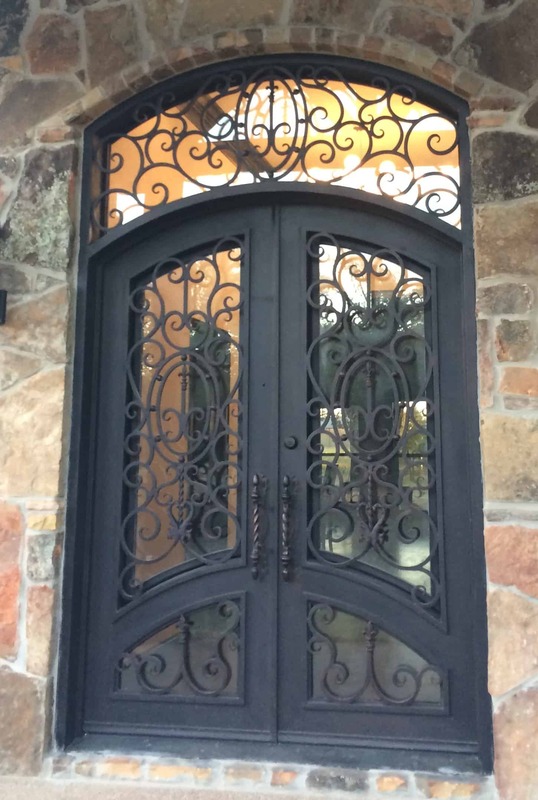 A home that is still using the usual security screen (covering the main entry door) is unfortunately losing a key element to the beauty of its façade. 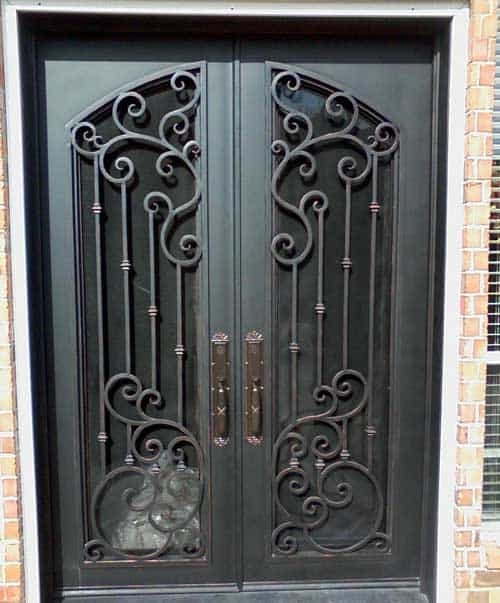 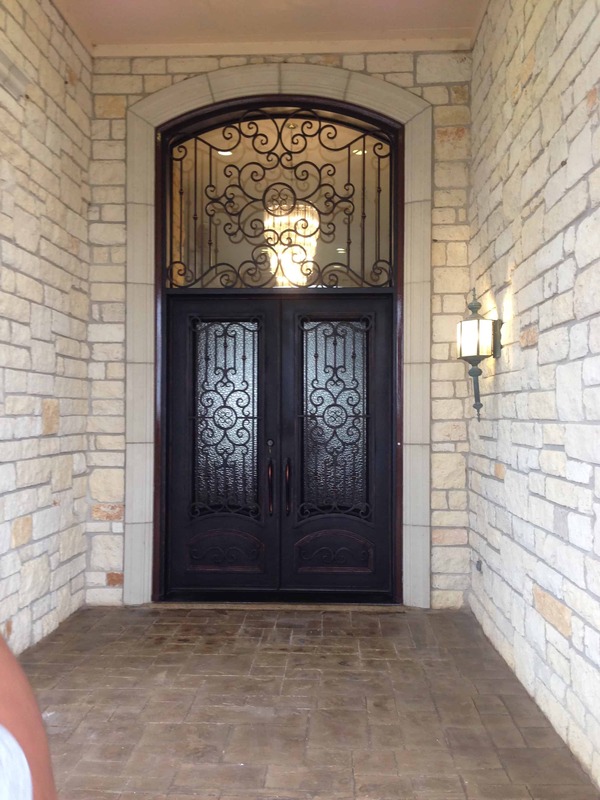 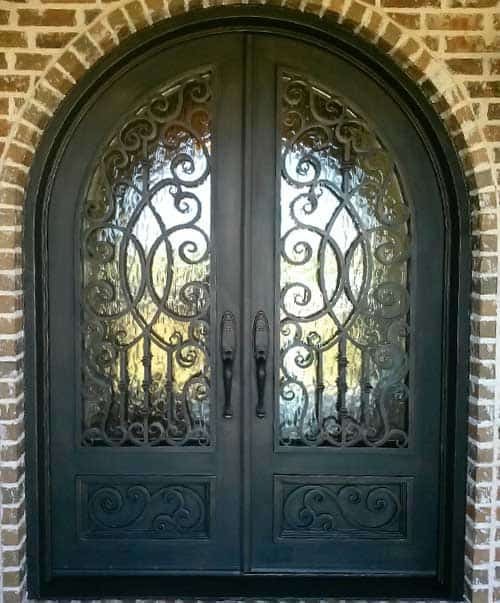 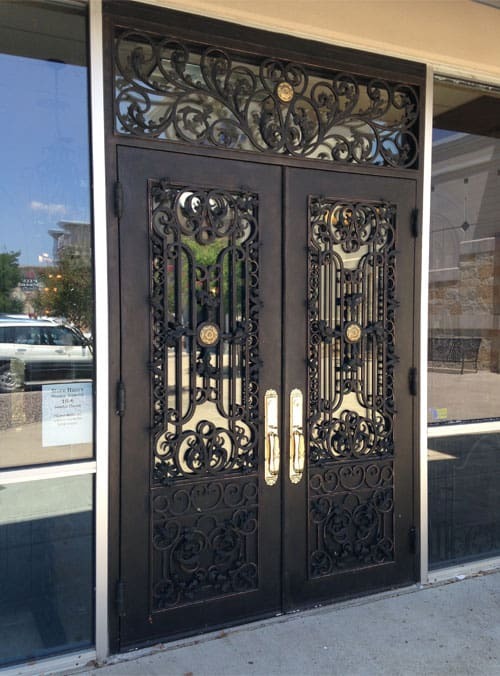 Continental Custom Iron uses an exclusive design for the FRONT ENTRY DOORS which incorporates the elegance of forged iron, and the security offered by insulated heavy gauge tubular metal framing. 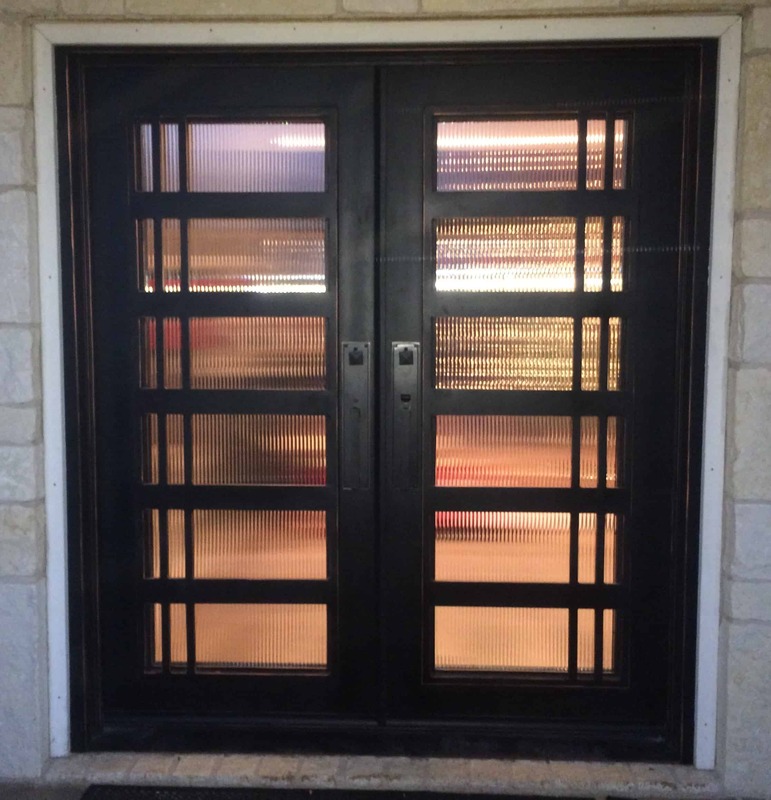 The design allows for an internal glass door set behind the wrought iron design that allows an opening tothe exterior without compromising security. 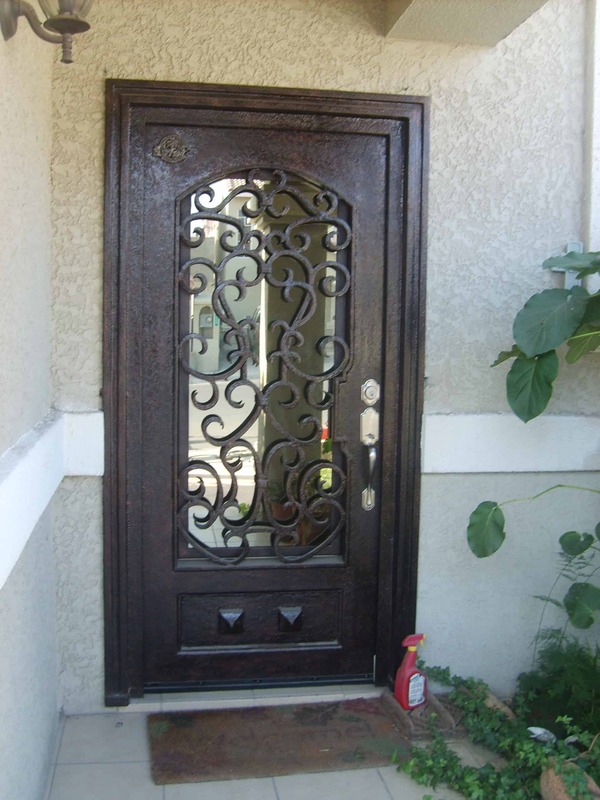 The door is fitted with a security door knob that uses a double barrel lock. 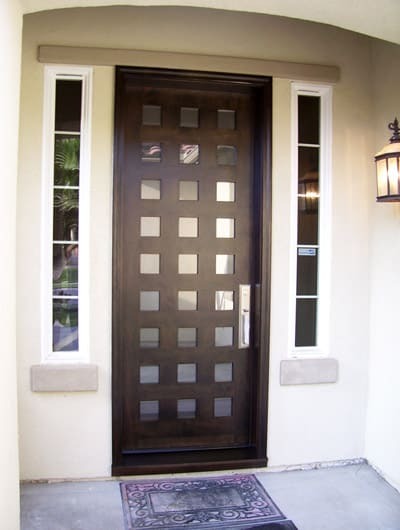 This way, the glass door can be left open unattended any time. 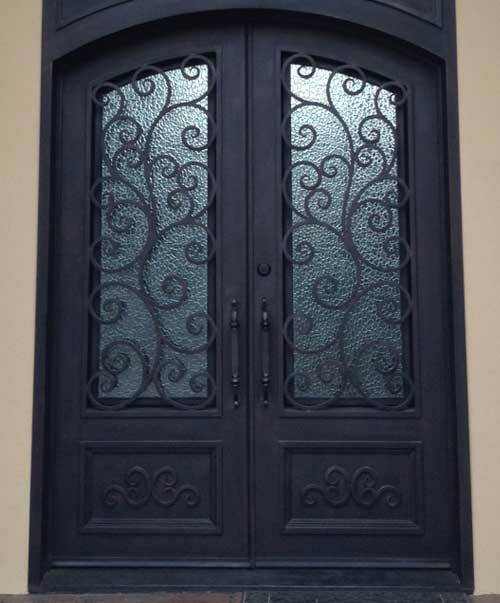 The removable window screen that allows for air circulation is placed between the glass door and the wrought iron design. 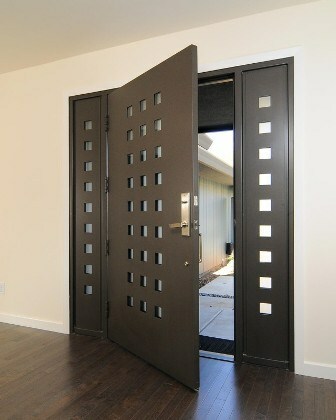 The doors are fitted with long-lasting weather strips to keep the interior safe from the elements. 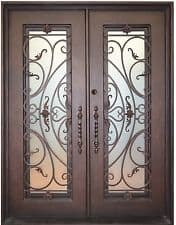 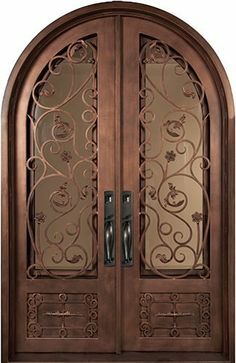 The finishes on the door will speak of elegance and security at the entrance of your home.